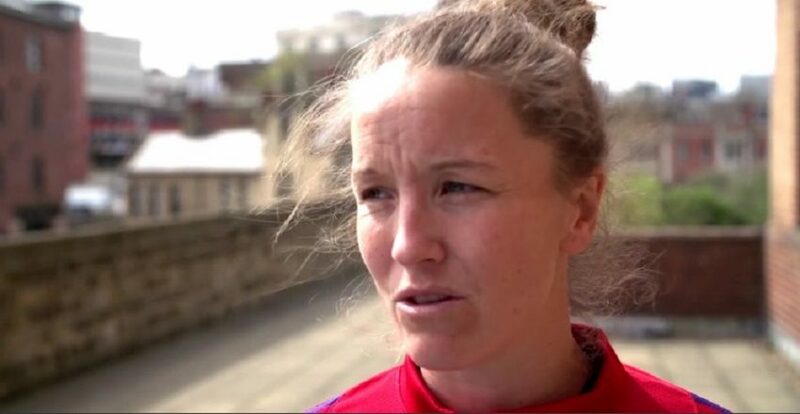 Former Captain of the England Women's Football team. It was very emotional to learn about Srebrenica and something that we should never forget. We don’t just play football, we are ambassadors and we have the power to make change. Football has the power to do that. It speaks so many languages and brings people together. There are some incredible women in Bosnia, some remarkable women that went through absolute hell but they’re still here to tell the tale and still fighting. I think we should celebrate difference. We should celebrate the fact that we’re all very individual and that should never be something to be held against you. 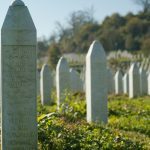 Srebrenica teaches us that it is really important that those issues are raised, we are aware of them and don’t ever forget them.